Andrew Wommack is an American conservative Evangelical Christian TV evangelist, a Charismatic Word of Faith teacher and faith healer, as well as the founder of Andrew Wommack Ministries in 1978 and Charis Bible College (originally Colorado Bible College) in 1994. Andrew Wommack was born in Texas, United States on April 30, 1949. Upon his return, Andrew submitted to the call of God to be a teacher of His Word. Wommack began preaching since 1969. He married his wife Jamie in 1972. Over the next six years, they led three small churches and completed their family with two sons, Joshua and Jonathan Peter. 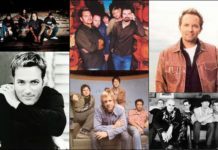 In 1976, Andrew broadcast his first Gospel Truth radio program on a little country-and-western station in Childress, Texas. 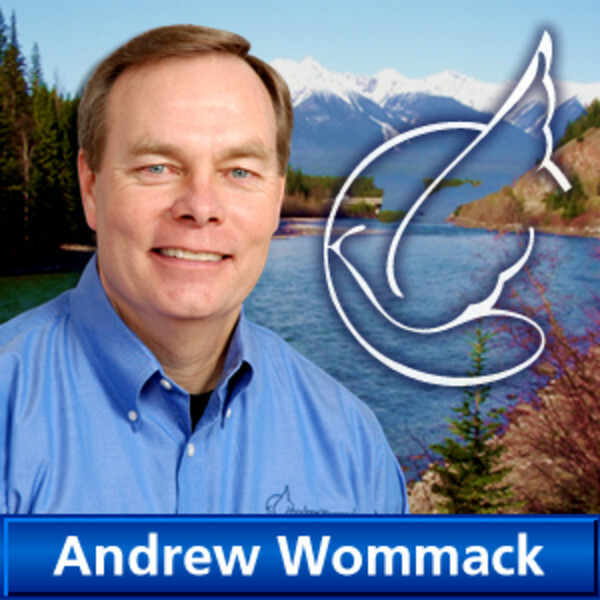 The Wommacks founded Andrew Wommack Ministries, Inc. in 1978 and moved their ministry to Colorado Springs in 1980. 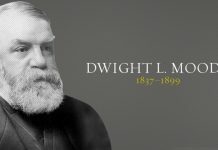 Their vision was becoming quite clear: to teach the truth of the Gospel to the body of Christ throughout the United States and the world with special emphasis on God’s unconditional love and the balance between grace and faith. 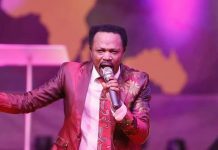 They were fulfilling that vision by traveling to speaking engagements, producing radio broadcasts, and distributing audio cassette tapes, which were provided at no cost to those who could not afford them. In 1994, a cornerstone of the ministry was laid in place with the dedication of Charis Bible College—a college committed to equipping the saints for ministry by providing sound biblical teaching and practical, hands-on training. Now the school has grown, and Charis locations can be found in many other cities and countries. In January of 2000, Andrew broadcast the first Gospel Truth television program on INSP Network. 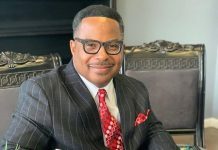 Response to the message was tremendous, and since then, the Gospel Truth has been added to over twenty networks including The Church Channel in the U.S., Daystar Network, God TV in Europe, and CNL, as well as over 500 television stations around the world. Early in 2011, Wommack joined Trinity Broadcasting Network’s (TBN) lineup with his daily radio and television show Gospel Truth with Andrew Wommack. This tripled viewership at the time, and the Gospel Truth continues to grow. As the ministry grew, Andrew began looking for a building for the ministry in the United States. AWM had already occupied two buildings prior—one in Manitou Springs and the other on Robinson Street in Colorado Springs. He turned away several other move-in-ready properties for the partly finished Elkton Drive location because of its space. Ever since moving to Elkton in 2004, it has been able to accommodate substantial growth for Charis Bible College (at the time) and in the Communication Services Department, Product Services Department, Television Department, Marketing Department, and the other departments that help make this ministry a success around the world.